The Other Art of Living » RENDEZ VOUS SAMEDI 28/05 AU PRINTEMPS ENFANTS POUR UN ATELIER DIY AVEC My Little Kids &MOI! 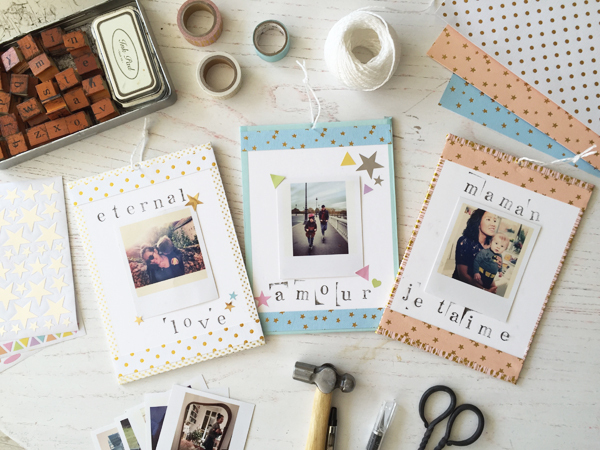 RENDEZ VOUS SAMEDI 28/05 AU PRINTEMPS ENFANTS POUR UN ATELIER DIY AVEC My Little Kids &MOI! Atelier DIY, goûter, surprises et rencontres! Super il faut réserver ? non tu viens avec tes loulous!! !